Give her a brush and she’ll colour your world! Hannah has a passion for colour that takes a real keen eye for balayage and contour colouring. 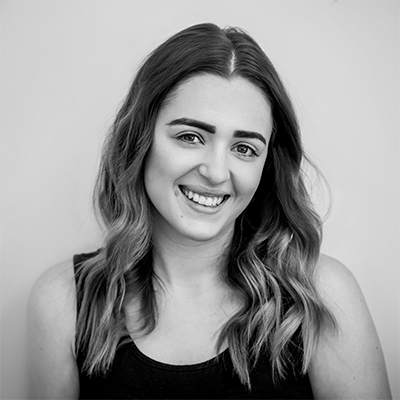 With dedication, an upbeat outlook and a friendly nature, Hannah will light up your world with every appointment… did we mention that your hair will look great too?